Here are a collection of beautiful quotes (saying) about Imam Hussain (A.S.) by the famous persons of around the world. 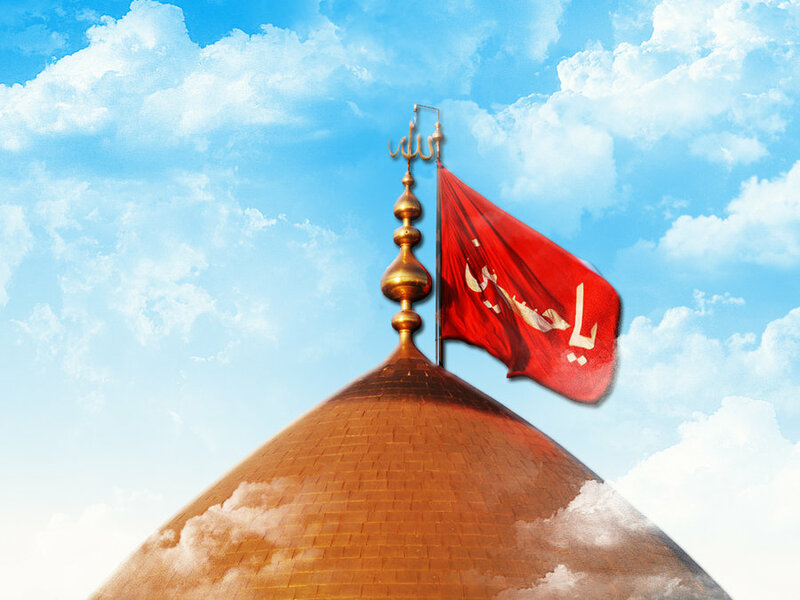 My faith is that the progress of Islam does not depend on the use of sword by its believers, but the result of the supreme sacrifice of Husain, the great saint. The world is unable to present an example finer and brighter than the personality of Imam Hussein (a.s). He was the embodiment of love, valor and personification of sacrifice and devotion. Every Muslim, must learn a lesson from his life and should seek guidance from him. It is Husain’s sacrifice that that has kept Islam alive or else in this world there would be no one left to take Islam’s name. Imam Husain’s sacrifice is for all groups and communities, an example of the path of righteousness.